Mercury Record Corporation was founded in the American city of Chicago in 1945 by Irving Green, Berle Adams and Arthur Talmadge. 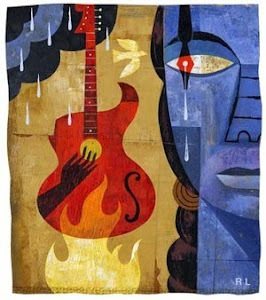 They were a major force in jazz and blues, classical music, rock and roll, and country music recordings. 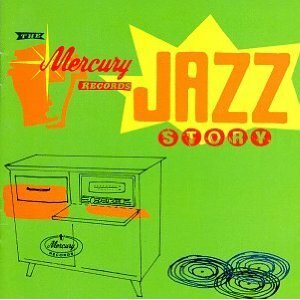 Early in the label's history, Mercury opened two pressing plants, one in Chicago and the other in St.Louis, Missouri. With the use of automatic presses and providing 24-hour turnaround, they went into direct competition with major recording labels such as Columbia, Decca, and RCA Victor. 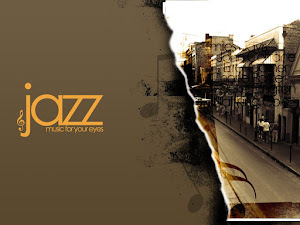 J.J.Johnson (born James Louis Johnson; January 22, 1924, Indianapolis, Indiana – February 4, 2001) was a United States jazz trombonist, composer and arranger. He was sometimes credited as Jay Jay Johnson. 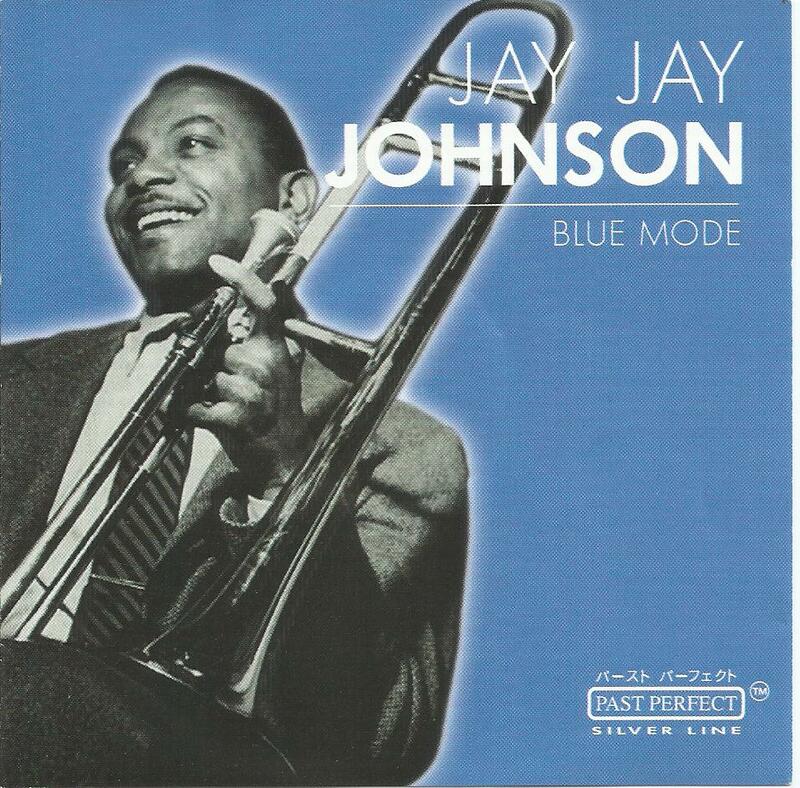 Johnson was one of the first trombonists to embrace Bebop music. He has long been regarded as one of the leading trombonists of the post-swing era, exerting a pervasive influence on other jazz musicians. 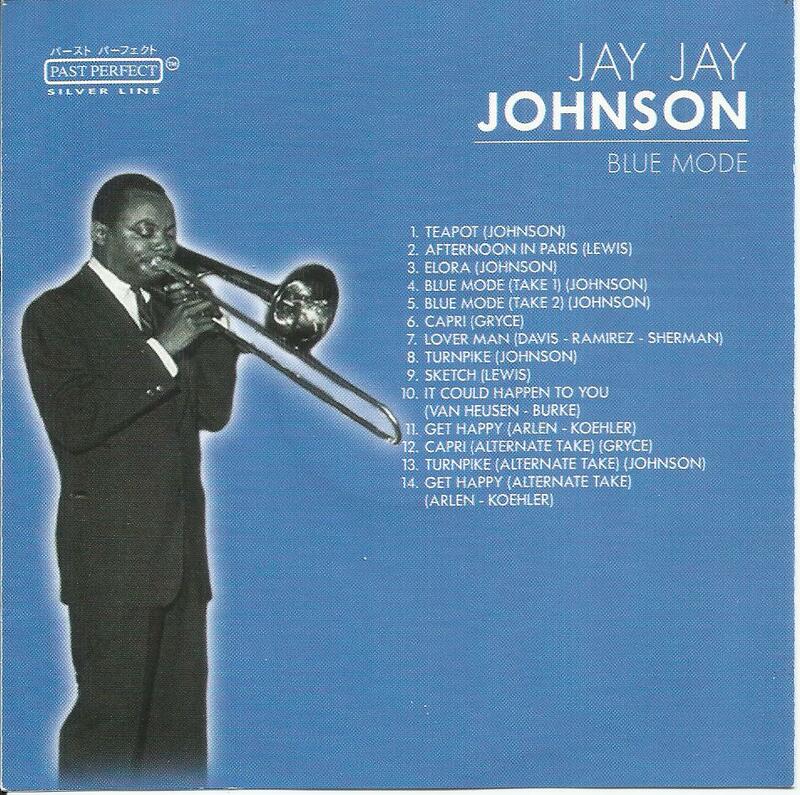 Johnson's work in the 1940s and 1950s demonstrated that the slide trombone could be played in the bebop style. Contemporary trombonist Steve Turre has summarized, "J. J. did for the trombone what Charlie Parker did for the saxophone..and all of us that are playing today wouldn't be playing the way we're playing if it wasn't for what he did. And not only, of course, is he the master of the trombone — the definitive master of this century — but, as a composer and arranger, he is in the top shelf as well." 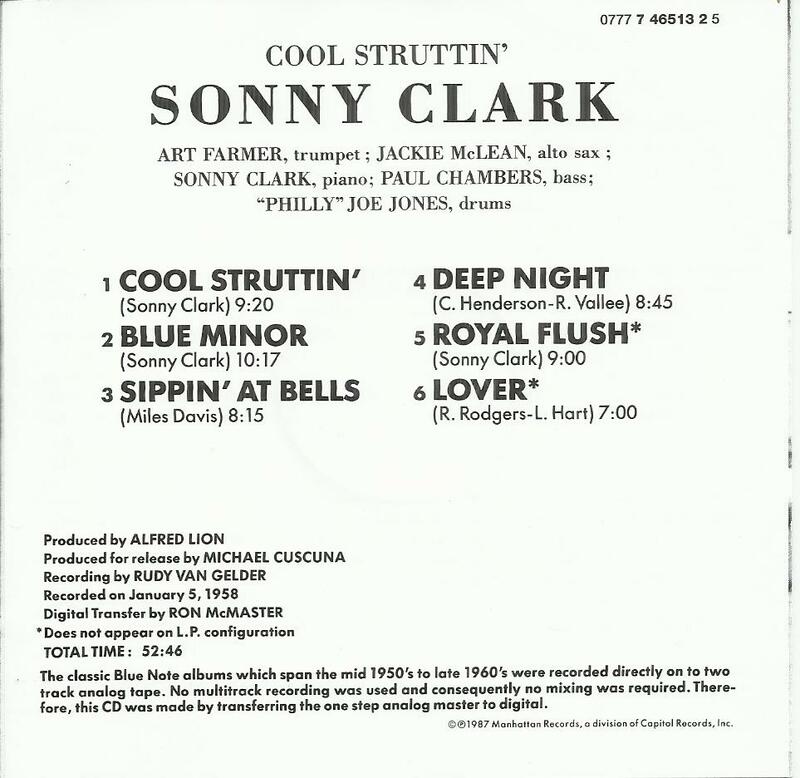 "Iconic Blue Note jazz"...."A Blue Note Hard Bop Classic".."The quintessential Blue Note hard-bop album"